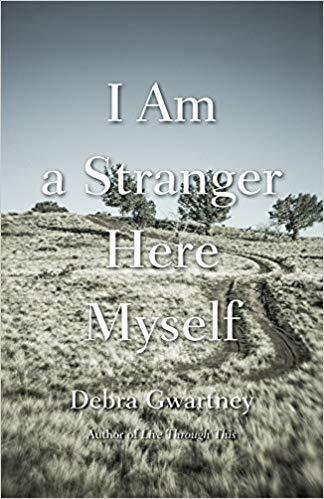 Monday, April 1, 2019 – Debra Gwartney joins us to discuss her new memoir – “I am a Stranger Here Myself.” It entwines her own story with the story of Narcissa Prentiss Whitman, the first European-American missionary to cross the Rocky Mountains, arriving at Fort Walla Walla, Washington in 1836. ~~~ In this week’s Natural North Dakota, biologist Chuck Lura talks about Green Ash trees. ~~~ Today, scientists will officially restart their search for gravitational waves after a year spent making improvements to massive twin detectors. Discoveries should soon start rolling in, and when they do, there's a good chance the news will be translated into a Native American language called Blackfoot, or Siksika. We learn more from NPR’s Nell Greenfieldboyce. ~~~ When it comes to learning, experience is an excellent teacher. That's how West Fargo English teacher Beatrice Hill runs her classroom. She advises students who are doing the hands-on work of publishing the magazine, Exprimere. Hill and student Korri Dragt joins host Tom Gerhardt in this excerpt from the Cutting Ed podcast.